Blossom’s First Makeup Giveaway Winners Announced! Thank you for participating in my First Makeup Giveaway. 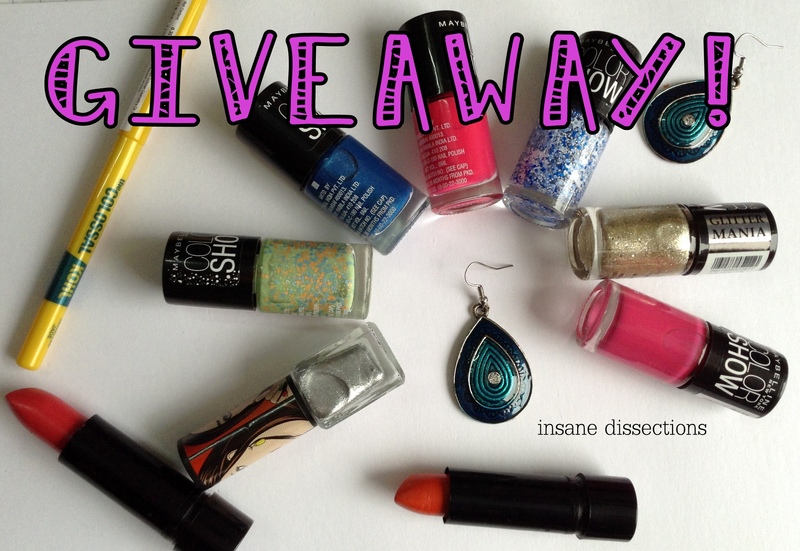 This giveaway ran on blog for past two weeks and there are three winners in this giveaway. 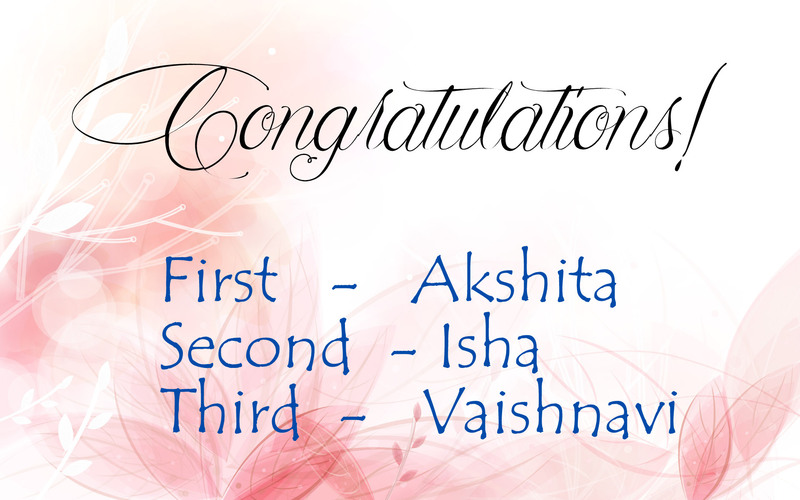 Congratulations all the winners! Please drop me a mail at insanedissections@gmail.com in next 24 hours giving your postal address. If you don’t respond within 24 hours, I will choose another winner. I am so excited about my first giveaway. I have been blogging on and off for sometime now and this, I think, is a right time to hold my first giveaway. So here goes. 1. This giveaway is open only to residents of India. 2.You must be an email subscriber of the blog to enter the giveaway. Read more about it below. 3. You have to fill the Google form given in the end of this post to enter. Only the entries filled in this form will be valid. 6. Comment what is your favorite nailpolish color. After you enter your email in the subscription form (given on right side of the page), you are sent a confirmation mail. Please click on the link sent to you in the email and confirm the subscription. Once you confirm then only you will become an active subscriber and your entry for this giveaway be valid. All the products in the giveaway have been handpicked and purchased by me. I will announce the results on 23rd August.